Oh, Jaime, your misdeeds will catch up with you. After almost two years, waiting and waiting, sifting through every trailer and every interview for the tiniest of tiniest clues, Game of Thrones finally came back in our lives. But before we go any further, we can't emphasise enough that spoilers are ahead. Like, a proper spoiler, not a potential spoiler. So, one last time, SPOILERS. After a fairly underwhelming episode concerned mostly with setting up the rest of the season and only one death of a super minor character, Game of Thrones ended its 52-minute run with a potentially explosive confrontation. 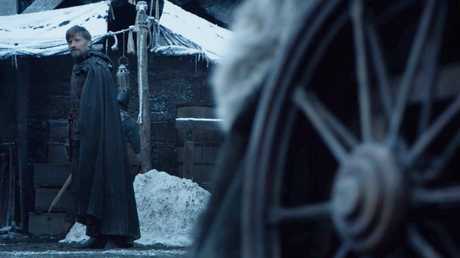 Jaime, having cantered up to Winterfell from the sunnier climes of King's Landing, passes through the gate, dismounts his horse, pulls back his hood and locks eyes with the absolute last person he expected to see. 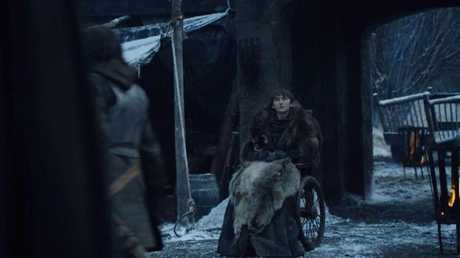 Scanning the Winterfell courtyard, he looks around, sees some goats and people dressed in what could only be generously classified as rags, and spies a young man sitting in a wheelchair, and almost smiles at him, before his face morphs into horror. 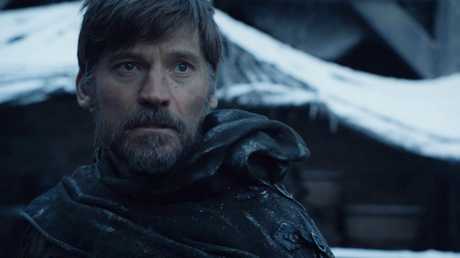 It takes at least a couple of seconds for Jaime to recognise the person he's looking at, and who's staring back with intent, is none other than Bran Stark, the then-small boy he blithely pushed out of a tower window in the show's very first episode, and left paralysed. 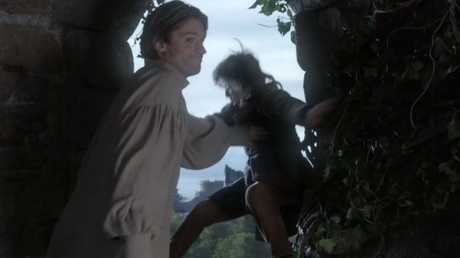 It's a stunning reunion in an episode full of reunions and callbacks to earlier seasons - only this one wasn't nearly as welcomed as Arya and Gendry's flirting. 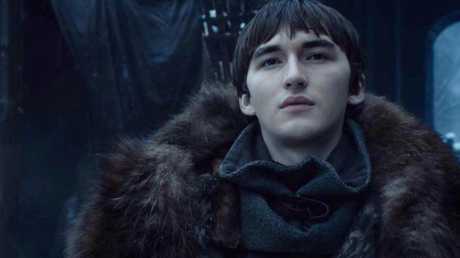 Of course, Bran, as the all-knowing Three-Eyed Raven, knew Jaime was coming and even told Sam that he was sitting outside in the cold waiting for "an old friend". Yeah, Bran is never not creepy anymore. 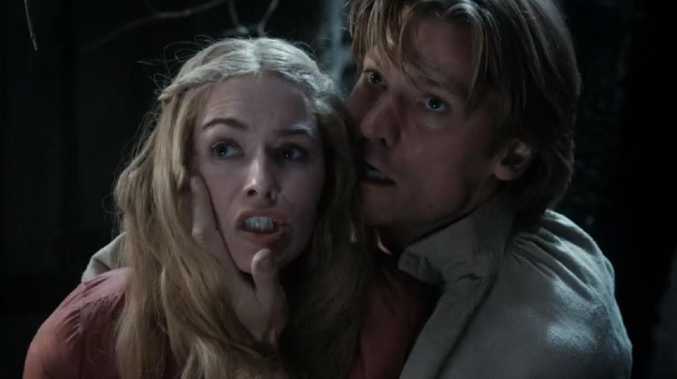 Next week's teaser trailer looks like Jaime will be made to answer for his crimes, in the ongoing redemption arc that is the older Lannister brother. Of course, the Twitterverse launched straight into action, reacting to a reunion we've waited seven years for.